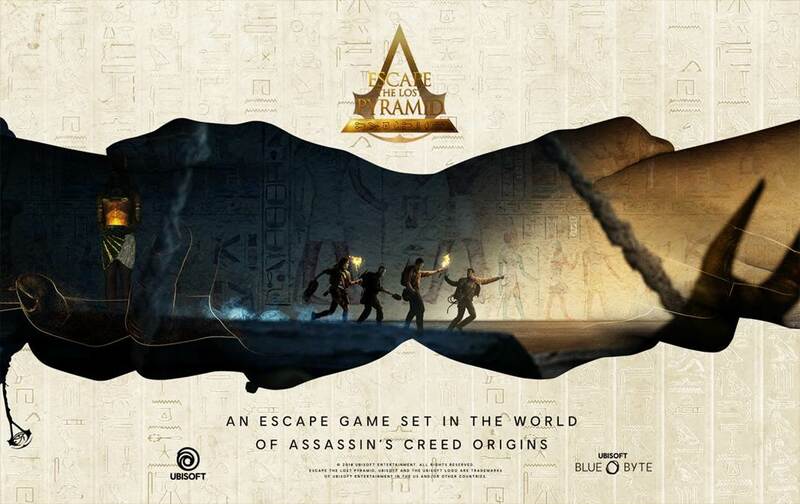 At Ubisoft Escape Games, our mission is to create outstanding escape games in virtual reality set in the most popular worlds of Ubisoft. Our escape games are created and optimized for location based entertainment venues and are exclusively available in selected locations such as escape rooms, VR Arcades and theme parks. 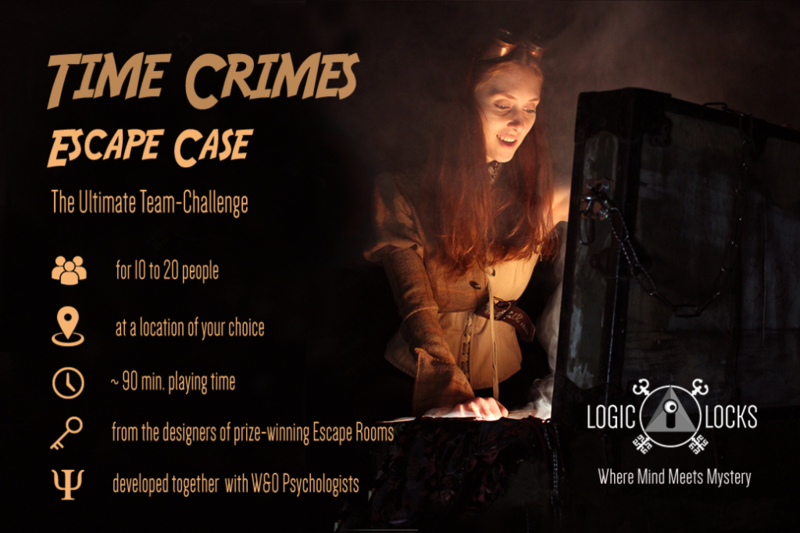 Our escape games are mainstream experiences, built around cooperation between players from a wide audience and across all ages. They are larger-than-life adventures that would be far too dangerous or just impossible to live in real life. 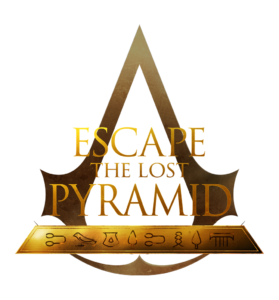 Our first experience is Escape The Lost Pyramid, an escape game taking place in the world of Assassin’s Creed Origins. Ubisoft will showcase a 4 player version of the game at ERIC2018. Come and escape for real in VR! 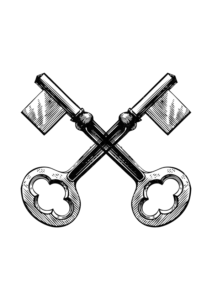 Logic Locks was founded in 2014 when three peculiar individuals found themselves on crossroads and stumbled into an escape room in Prague. This prompted them to design, hustle and build their first prize-winning escape room in Amsterdam. Since then they have grown and evolved to spread mystery and wonder into the world through various escape rooms and other real-life games. At ERIC18 they shall be providing respite from the endless interesting talks with the ‘Time Crimes Escape Case’. Time Crimes is a puzzle-driven narrative experience for groups of 8-18 individuals. Players find a large travel chest that has appeared out of thin-air which they have to investigate. Soon they find themselves embroiled in a 90 minute long cooperative experience where they have to puzzle their way through different historical eras to safeguard the future of our timeline.